Absolute top quality star pitcher for the great early 20th century Cubs teams, a step below a HOFer. 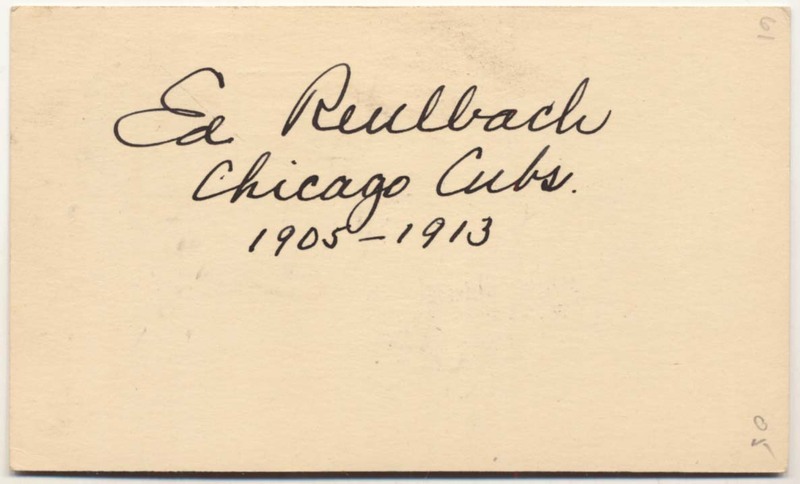 Offered is a Mint GPC, signed in spotless fountain pen with his career inscription with the Cubs. This is postmarked May 9, 1952. D'61. JSA LOA.